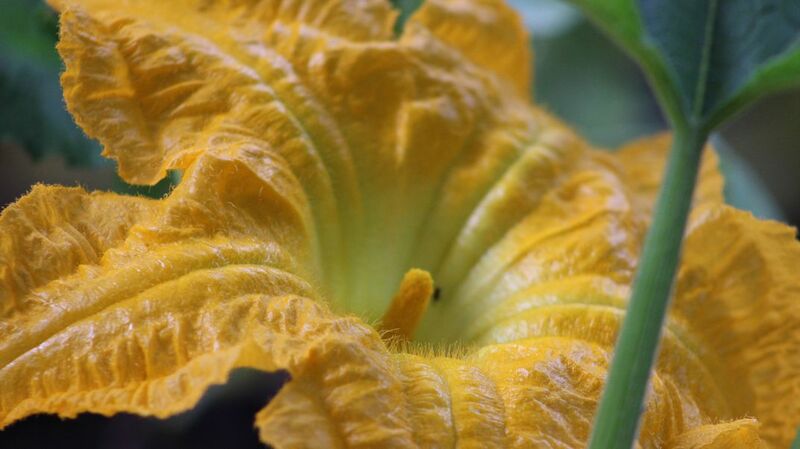 In my front yard our pumpkin plant had a bloomed flower early in the morning. I ran inside and grabbed my camera, and snapped a picture. Date Uploaded: Sept. 4, 2017, 8:37 p.m.